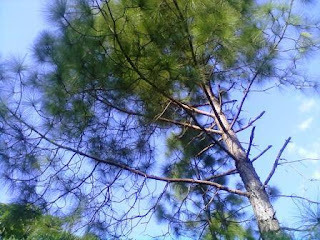 Kumaon University is famous university of Uttarakhand state, and it offers various courses in Kumaon region of Uttarakhand state. 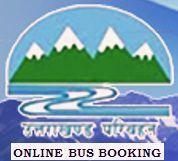 Kumaon region has 6 districts which are Bageshwar, Almora, Champawat, US Nagar, Nainital, and Pithoragarh. 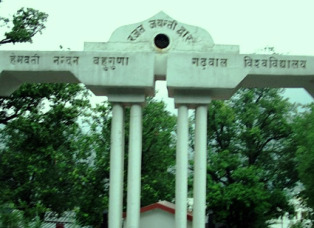 The Headquarter of the University is situated in the Nainital. So as of now Kumaon university has declared the notification of B.Ed (Bachelor of Education) counseling for session 2013-14. So Kumaon University has declared that on 30th July 2013, the counseling will be held for both State quota and management quota. 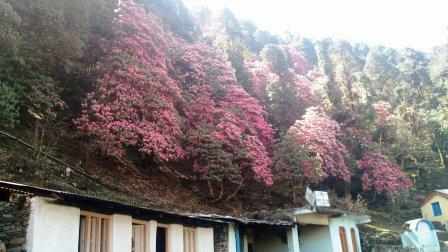 And the counseling will be held on the Kumaon University Hermitage Bhawan, Malli Tal Nainital. And the time schedule for the counseling registration is 9:00 Am to morning 10:30 Pm on the given place. 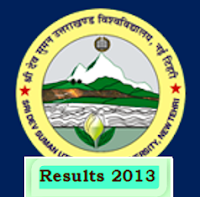 HNB Garhwal University is a centralize University of Uttarakhand State in Garhwal region. 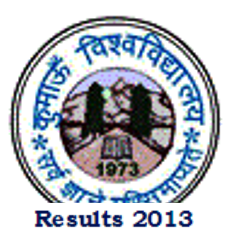 It offers many subjects courses in the Srinagar Campus and others campus affiliated by it. There are many PG and UG collages in Uttarakhand Garhwal are affiliated by HNB Garhwal University. Every year many of students are coming from different places of Uttarakhand in the HNB Garhwal University for their further studies. And the University offers all types of Courses like, Engineering Courses, Medical Courses, Diploma Courses in Various field, Graduation courses like BA, B.Com, B.Sc and others, and Post Graduates courses like MA, M.Com, M.Sc and others. And as of now University has declared the many examinations results. 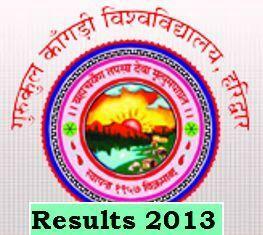 And now university has declared NSS “B and C” certificates course results for session 2012-2013. 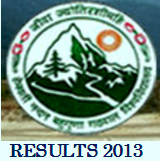 Every year Joint entrance exams polytechnic (JEEP) is conducted by Uttarakhand board of technical education Roorkey. So every year so many students are appeared in the JEEP Exams for the technical education in different trades. So now the UBTER is organizing the online counseling for different diploma course in polytechnic for session 2013-14. So candidates may be join the online counseling as per given below programs. Here below I am giving the counseling program of JEEP 2013. 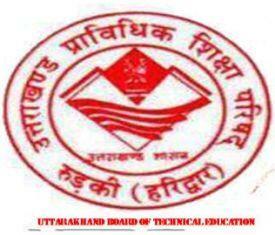 The Uttarakhand Board of technical education is organized the ITI entrance examinations every year. And this year due to Heavy rain falls in Uttarakhand hills with the flood disasters the board had changed the date of the ITI entrance exams for 2013. Now they are modify the advertisement regarding the entrance exams of ITI for various trades. 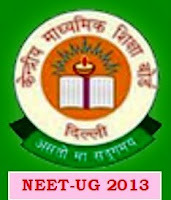 So as per the board and their modified advertisement the entrance exams will be held on 28th of July 2013 in different centers. And the timing of the exam is 10:00 Am to 12:00 Noon, and all the call letters are sent by speed post by the board to the candidates who will be apply for the entrance exams.